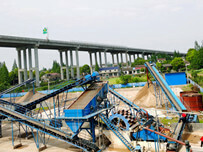 ﻿ Dewatering Screen Was Recommended In Sydney. 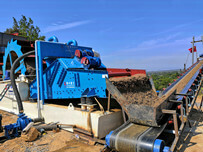 Location: Home » NEWS » Dewatering Screen Was Recommended In Sydney. 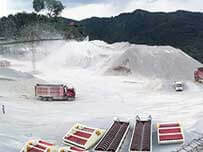 Dewatering Screen Was Recommended In Sydney. LZ series sand dewatering screen machine is manufactured with advanced technology and professional attitude from our company. 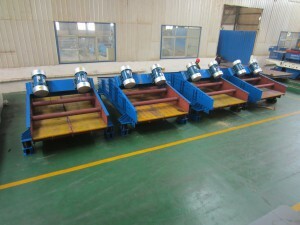 LZZG Series sand washing machine was erecommended in all over the world in 2015. In 2016, LZZG will cooperate with industrial companies to make better future. Previous：What is Washed Sand? 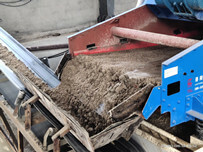 What is Washing Plant and Equipment?